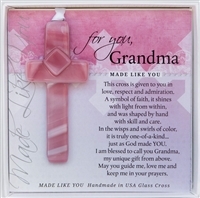 We have the best gifts for Mimi if you want to melt her heart! From classic grandmother poems, to ultrasound frames for new grandmas,to grandkid handprints, to brag books and grandparent plaques you will love our gift ideas for mimis. 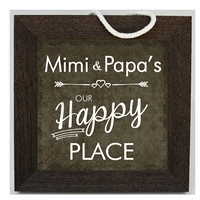 For a wider gift selection, see our Personalized Grandparent Gifts and order yours for Mimi today! Personalization always FREE!